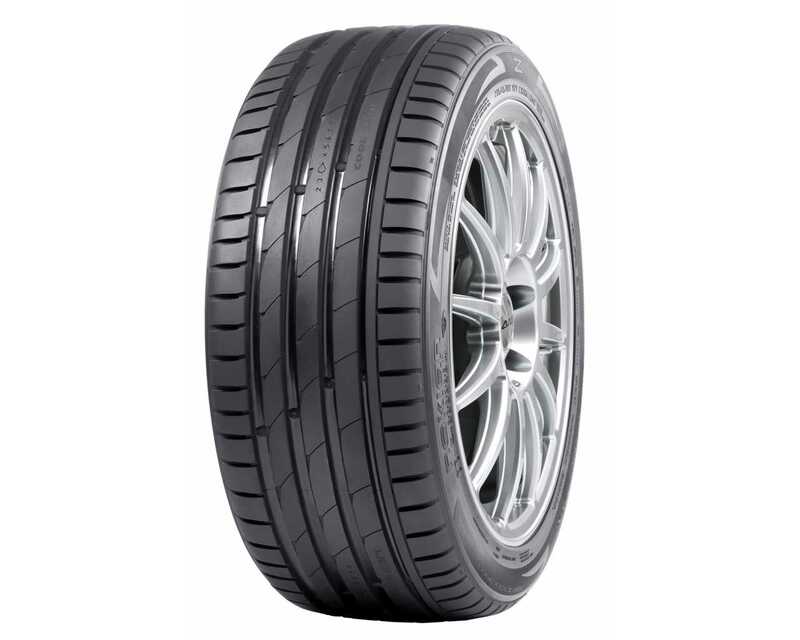 The Nokian Z-G2 is a summer car and 4X4 tyre from Nokian. 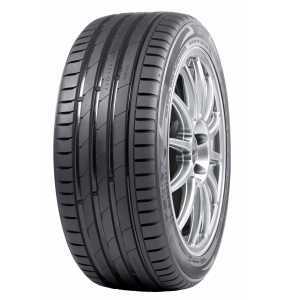 The Nokian Z-G2 tyre is available in a wide range of sizes including 285/30ZR18 which has a load/speed index of 93Y. Designed for fast driving, the Nokian Z-G2 tyre clearly outperforms its competitors in demanding, difficult conditions, even heavy fluctuations or rain. Letting you fully enjoy the performance of your car, the Nokian Z-G2 tyre enhances driving stability, especially on corners, when changing lanes and dodging. The Nokian Cool Zone improves driving stability, handling, wet grip and durability and reduces the tyre's noise level, rolling resistance and heat generation. *Retains its driving properties in extreme situations. *Excellent wet grip at all temperatures. Nokian Z-G2 tyre is the test winner in the 2012 summer tyre tests of the German car magazines "Auto Bild", "Auto Test", "Gute Fahrt", and "Auto Bild Allrad". The top ratings of "Auto Bild exemplary", "Auto Test test winner", "Auto Motor Sport especially recommended", "Gute Fahrt recommendation" and "Auto Bild Allrad exemplary" show the outstanding qualities of Nokian Z-G2 summer tyre of the worlds leading winter tyre specialist in the respective test reports. Nokian came second in the "Auto Motor Sport" test, scoring the top rating "especially recommended" and was "recommended" in the German car magazine "Sport Auto". The Nokian SUV tyre was also "highly recommended" in the last "Auto Zeitung" off-road tyre test. "Auto Bild" and "Auto Test" praise the Nokian Z-G2 as follows: "Strengths: convincing all-rounder with the shortest braking distances on wet and dry surfaces, good steering precision, stable directional control, and low fuel consumption". Its braking distance is nearly 28 metres and 22 metres shorter than the worst of all 50 car tyres tested on a wet surface. "The Nokian Z-G2 has the best grip" and guarantees maximum safety.